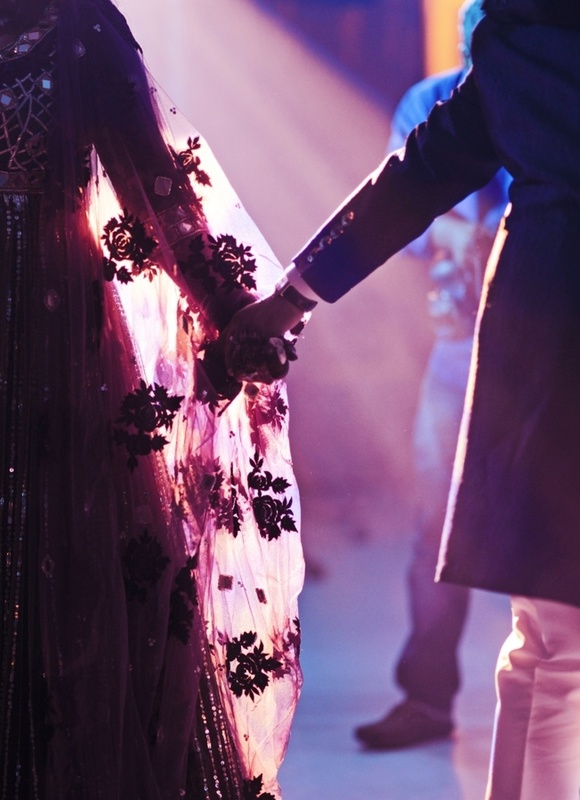 Riddhi Parekh is a fine art wedding photographer. Her approach applies fine art photography to the living, breathing, fast-moving phenomenon and country’s obsession that is a wedding. Yes, she does some documentary photography but she also composes and directs. For Riddhi, it’s all about making something beautiful, even if she has to immerse herself into it. Ultimately, her goal is to craft vibrant, energetic, fine art images that are as unique as the people in the photograph. She has been featured on National Geographic Mission Cover Shot on National Geographic Channel. She has won Better Photography-Wedding Photographer of the year 2013- Behind the scenes category. Nominated in Better Photography-Wedding Photographer of the year 2012- Wedding series. 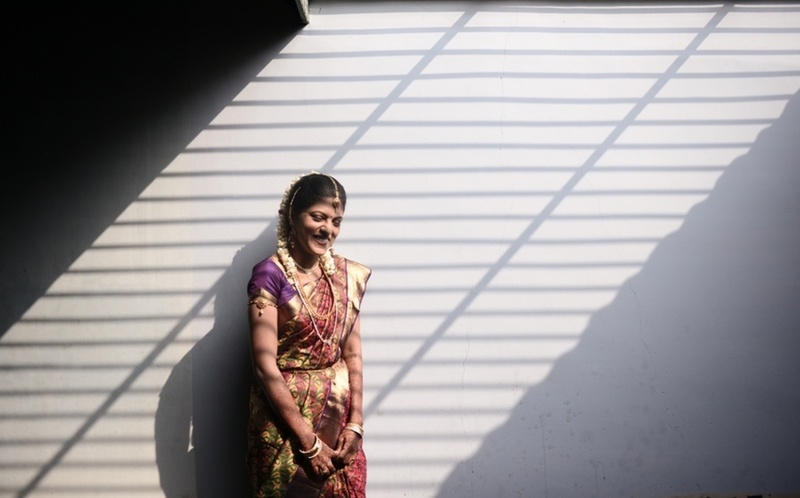 Wedding Stories by Riddhi Parekh is a Wedding Photographer based out of Andheri West, Mumbai . Wedding Stories by Riddhi Parekh's telephone number is 76-66-77-88-99, Wedding Stories by Riddhi Parekh website address is http://weddingstories.riddhiparekh.com/#home, Facebook page is Wedding Stories by Riddhi Parekh and address is Andheri West, Mumbai, Maharashtra 400047, India. 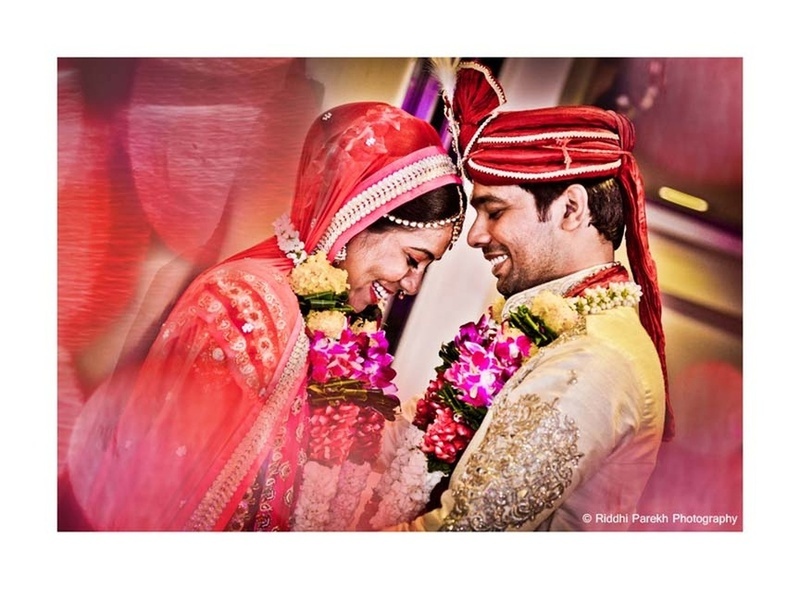 In terms of pricing Wedding Stories by Riddhi Parekh offers various packages starting at Rs 68000/-. There are 4 albums here at Weddingz -- suggest you have a look. Call weddingz.in to book Wedding Stories by Riddhi Parekh at guaranteed prices and with peace of mind.